The Tenerife Fine Arts Center (Circulo de Bellas Artes de Tenerife) is a non-profit entity funded in 1925, which recently refreshed its long lasting history with a strong public engagement program. This program renewal came along with the mission to improve the usability of the building, which was entrusted to the Spanish architect, Fernando Menis. Menis’s intervention, while discreet and inexpensive, adds great value to the building. The project redesigns the access and the circulations across the 5 floors in order to make it accessible and marks the welcome desk with a custom built piece that looks more like of a site specific installation than a furniture object. The interactive lighting varies in relation with the human presence as well as with the season of the year. Besides energy savings, this system aims to produce a sensitive relation between the users and their environment, enrich the way building and contents are experienced. The low cost materials meet the demands of a limited budget while referring the history of the building: everything is solved with small concrete blocks, cement and painting. The program of the building expands to include exhibition spaces (levels 1&2), cafeteria (level 2), theatre (level 3), co-working (level-5), audio-visual cluster (level 5 too next to the library) and the roof is made available for outdoor events such as open air cinema and parties and it will open soon. Another particularity of the intervention is the collaboration with artists. 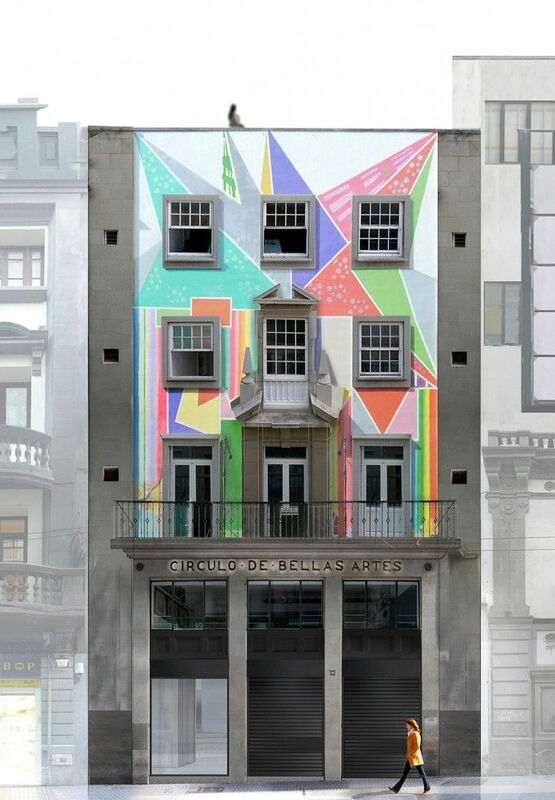 A 30 x 3 m collective mural made by 47 local and international artists, who got inspiration from aerial images of Santa Cruz de Tenerife in order to paint a contemporary interpretation of the city, dominates the theater of the venue. This is the biggest mural ever in Col-Art’s history, which counted on the collaboration of two of the founders of this art movement: Rossana Durán from Mexico and Marc Kuhn from Switzerland. On the façade another intervention by the street artist Shirley Wintsch, a geometric abstract painting that plays with luminescence effects. 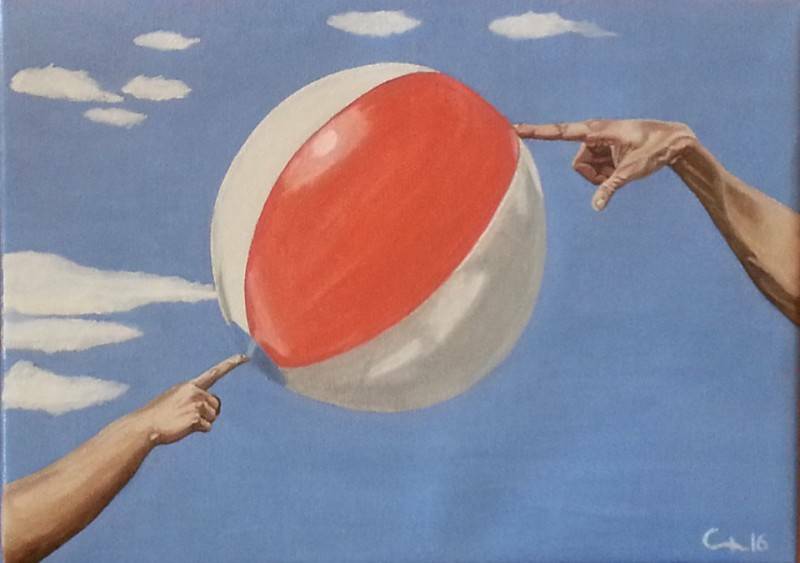 The New Tenerife Fine Arts Center opens on July 4th 2016 with an international collective exhibition, titled ” Summer Exhibition Tenerife” in which 118 contemporary artists show their visions and recreations of the summer. Collective mural in the theater of the new Tenerife Fine Arts Center, the biggest Col-Art’s mural. Photos: Jaime Chinarro. Courtesy Círculo de Bellas Artes de Tenerife. The New Tenerife Fine Arts Center is getting prepared to welcome the summer with the opening from July 4th until September 24th 2016 of the 2nd intl. 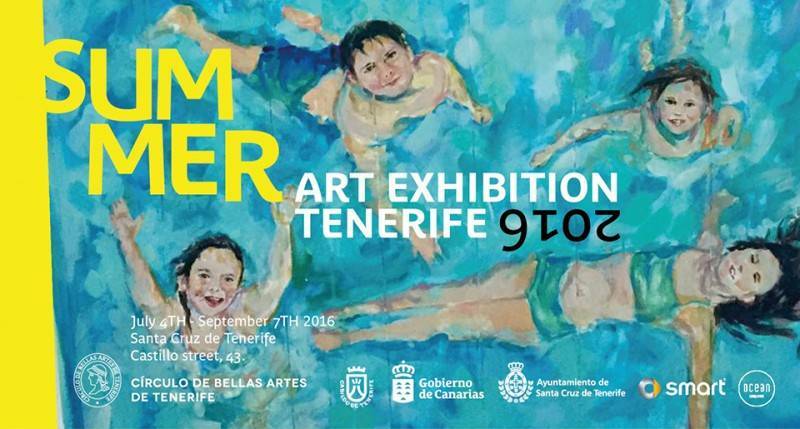 collective “Summer Exhibition Tenerife”. The show, bringing together the work of 118 contemporary artists, from the Canaries and abroad, will feature visions and recreations of the summer and it will be accompanied by events and proposals related to the theme. It also includes an architecture section displaying projects related to natural swimming pools from the island of Tenerife. The public will be offered an extensive visual tour of the social phenomenon that summer becomes every year, since, in the late nineteenth century, coastline was discovered as a new space for leisure, socializing, health and rest. The enjoyment of nature, light, color, sea, clothing, terraces, beaches, walks, sounds etc. is part of these young artists’ works whose discourse includes life spaces, feelings and impulses typically happening in summer time. The visual pieces are accompanied by literary cites evoking summer by authors like Shakespeare, Antonio Machado, Emily Dickinson, Edith Wharton and Virginia Wolf. Magic warm scenes along rivers, pools and beaches; bright scenes recalling the freedom of holidays, children playing and adults relaxing; summer landscapes, green and yellow, wild or domesticated, however always full of splendor; outdoor activities, walks along the beach, playing in the sand, getting lost in the countryside, leisure and water sports, outdoor reading, napping on a sun bed under the shade of a tree; the sunlight flooding summer scenes; the brightness evoking heat; the colors of the longer days and shorter nights, from white to blue through red, pink and orange. Since artists began to paint summer, as Joaquín Sorolla did in “Summer” (1904), Edward Robert Hughes RWS (1851-1914) in “Midsummer Eve – Lady” or Vladimir Volegov in his “Summer Wing”, the warmest and joyful season has been present in art. Now, in Tenerife, the Fine Arts Centre helps define the state-of-the-art of this theme. 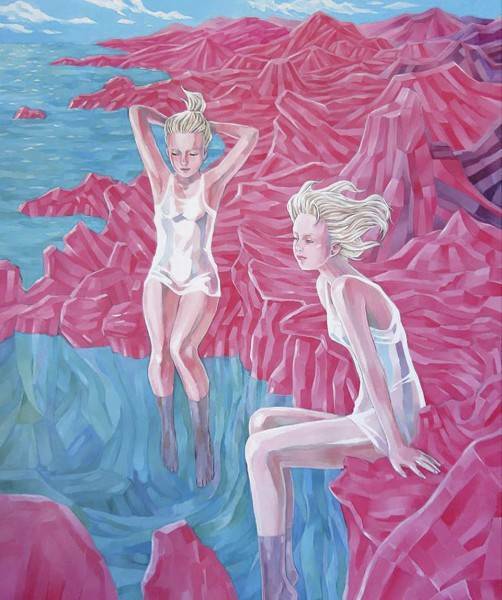 The exhibition includes a large sample of how contemporary artists envision the summer spirit. “This is an exhibition born with the will to continue, year after year, showing the connection of summer to art while tackling three cultural issues of great importance to the island of Tenerife: art, landscape and tourism,” said the president of the organization, Mrs. Dulce Xerach. The 2016 edition of this annual exhibition aims to start engaging economic and social sectors with art and landscape issues while making a significative contribution to the cultural attractions offered by the island to the tourists who enjoy summer on its shores. The curator of the exhibition is Dulce Xerach, a Cultural Management expert who holds a PhD in Architecture. 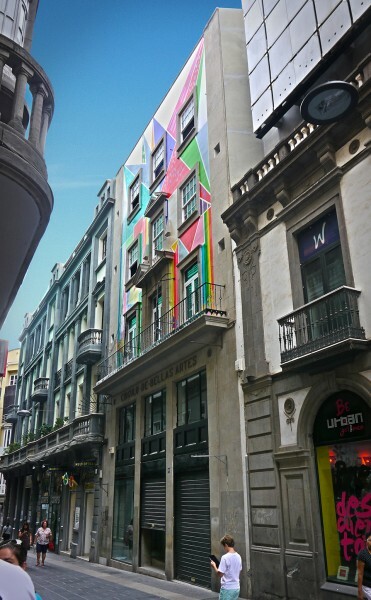 Façade of the new Tenerife Fine Arts Center by street painter Shirley Wintsch. Courtesy Menis Arquitectos. Architect, PhD in Architecture, Associate Professor at the University of Hong Kong (HKU), the European University of Canarias (UEC) and Chairman of the Laboratory for Innovation in Architecture, Design and Advanced Tourism of Tenerife he is constantly invited to seat as a Jury, to conduct workshops or as a Guest Lecturer at Harvard, Columbia NY, ESA Paris, TU Berlin Universities, Akbild Wien Academy and at Architecture Congresses in Switzerland, Australia, India, Singapore, Taiwan, China, South Africa, Croatia, Italy, Poland, Colombia, Mexico . Trained in architecture in Barcelona, at the beginning of the ’80s, he comes back to Tenerife where he co-founds an architecture firm together with two other partners and together they work until 2004. Later, in 2005, he starts a solitary path funding two new architectural offices – Menis Arquitectos and Fernando Menis – with headquarters in Tenerife and Valencia. Menis is the author and co-author of a large number of projects. 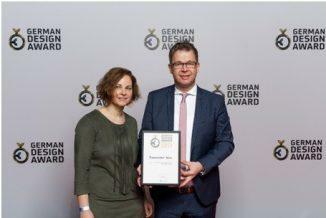 Some of the already-built projects are: CKK “Jordanki” in Torun, Poland (2015), Bürchen Public Square in Bürchen, Switzerland (2015), Insular Athletics Stadium (2007), Magma Art & Congress (2005), Swimming pool on Spree River in Berlin (2004) and Presidency of the Canary Islands Government Building (1999). Some of the on-going projects are: Urban / Coastal Seaside Planning in Boa Vista – Santa Mónica and Chave (Cabo Verde), Three Villas in Lijiang, China, Auditorium in Pájara, Agora Garden and Aurum House in Taiwan, the Holy Redeemer Church in Tenerife, and the Bürchen Mystik Hotel in Bürchen, Switzerland. Images of works in show at the Summer Exhibition Tenerife 2016, an international collective show of 118 contemporary artists. Courtesy Circulo de Bellas Artes de Tenerife. World Architecture Festival – WAF 2012 Awarded the 1st prize in the “New & Old” category and “Special Director’s Award” for his “Plaza of Spain in Adeje” project; in 2012 Menis receives the Ambuja Cement Foundation Award in Architecturural Innovation for “The Church in La Laguna” and in 2010, the WAF awarded him with the 2010 Best Future Cultural Project Award for CKK “Jordanki”. 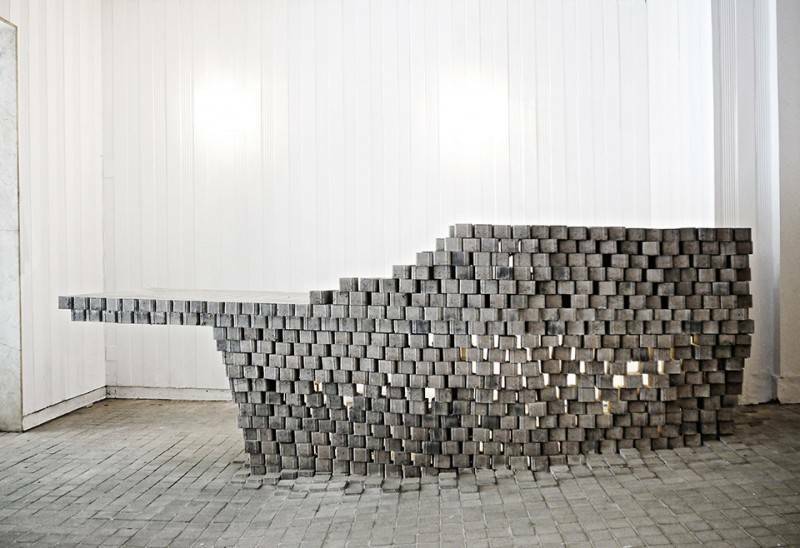 Menis is also the winner of the Spanish National Architecture and Design Award (PAD 2000), in several occasions, he is a winner of the Canary Islands Regional Architecture Award and he was a finalist at the Architecture and Design Awards – FAD and at the Spanish Architecture Biennale. Menis was invited to exhibit at several editions of the Architecture Venice Biennale and within the collective exhibition “On-Site” held at the MoMA NY (2006) as well as at legendary architecture galleries such as the Gallery Aedes in Berlin (2006) and the Gallery of Architecture – GA in Tokyo (2009). His project “Holy Redeemer Church in La Laguna” was included in the permanent collection of the MoMA New York.